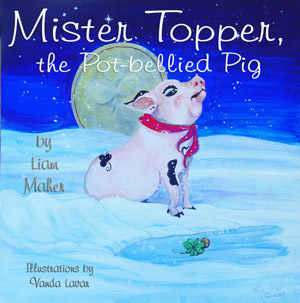 Mr. Topper, the Pot-bellied Pig is a delightful story of a potbellied pig searching for a new home. Mr. Topper has no one to care for him. He lives on his own and it doesn’t seem to bother him much until one very cold winter. He decides to search for a new home and someone to pet and pamper him. But he is turned away time and again. Finally he discovers the home of a lowly woodcutter. 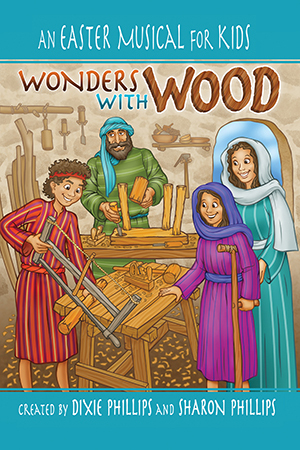 He pretends he is lucky so that the woodcutter will take him in. Soon they both discover how lucky Mr. Topper is. This is a fun book. You have a talking pig, a billionaire, a billionairess, a woodcutter, and the tooth fairy rolled into one fantastic and silly fairy tale. Kids will find a talking pig to be a blast, especially as he’s trying to weasel his way into a new home by claiming to be lucky. Hailing to Ireland, the land of Maher’s birth, many of the wonderful illustrations provided by Vanda Lavar include four-leaf clovers. 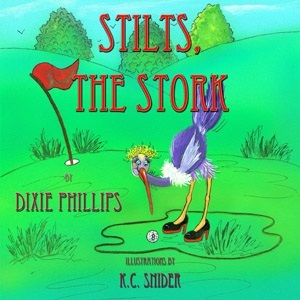 Like his other book, Golden Daffodils, magic and fairies play a role in this one. One tiny nitpick is the number of errors in the book. This is unusual for a GAP title, which is why it caught my eye. 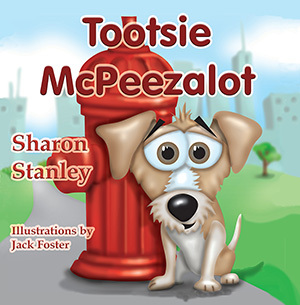 In addition to the title being different on the cover than it is on the inside, potbellied is spelled with a hyphen on the cover and without it inside the book, and there are other misspellings within the story. 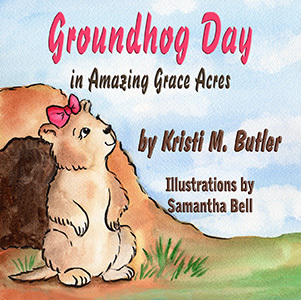 When it comes to children’s books, I feel it is of great importance that errors be kept to a minimum. That aside, it’s a wonderful story and I truly enjoyed it. I received a copy of this book from the author in exchange for my honest opinions. I received no monetary compensation to provide my review. What trouble one little mouse can get into! A hungry little mouse at the campground is searching for food. He wiggles his way into a tent, but all he does is frighten two girls. Next he discovers a way into a motor home, but soon finds himself trapped with people trying to catch hin. 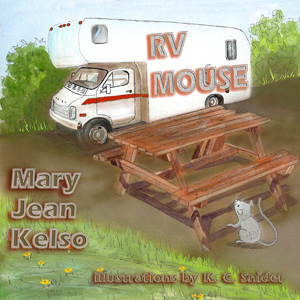 RV Mouse by Mary Jean Kelso is an adorable story. 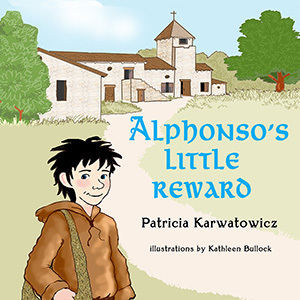 An excellent addition to the Guardian Angel Animals & Pets line, young readers are treated to the story of one hungry little mouse’s search for food and all the troubles he gets into. Artist K.C. Snider, whose work I absolutely love, provided the illustrations for this one. 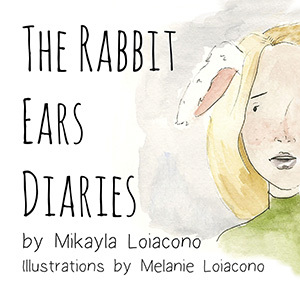 From the screaming girl to the sleepy mouse dreaming of peanut butter, Snider’s artwork brings this story to life visually for the reader. At the end of the story is information on RVing, which includes resources and website links. If you and your children like to RV or if your kids love fun stories, then RV Mouse is for you. 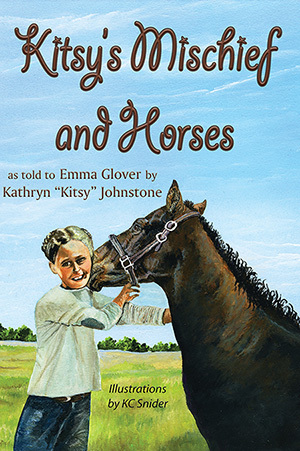 As with all books from Guardian Angel Publishing, it is available in various electronic formats and paperback.